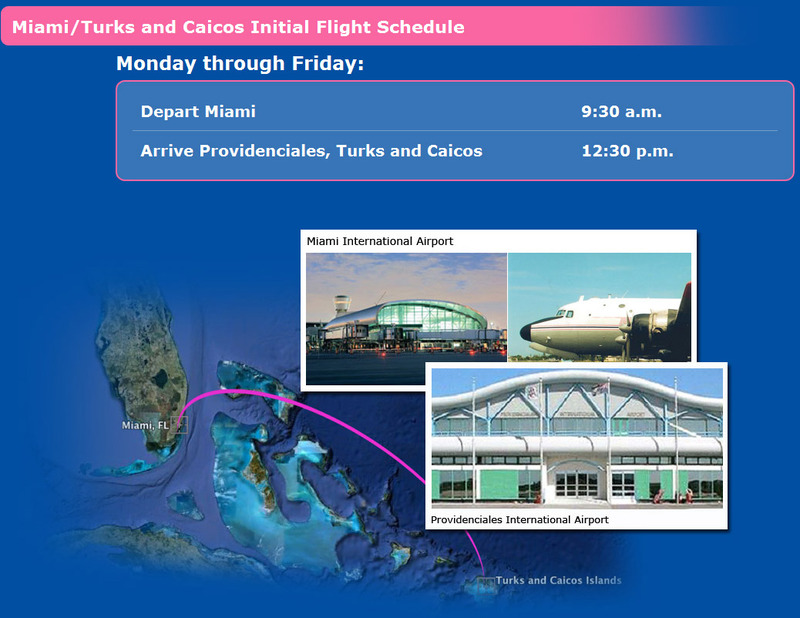 Arrive Providenciales, Turks and Caicos 12:30 p.m. Emergency Charter Services Available to All Islands. 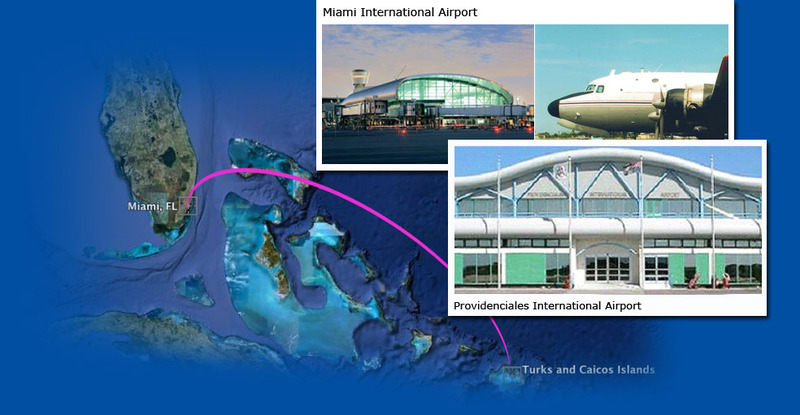 Click Here for Available Charter Services.